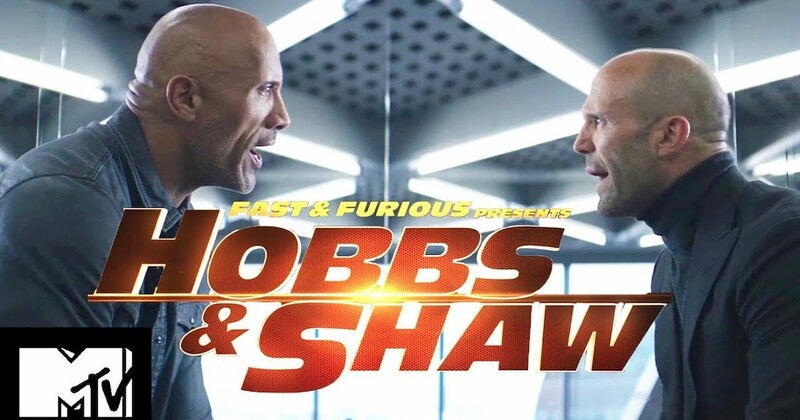 After months of speculation about it, the initial trailer for the Fast and Furious Presents: Hobbs & Shaw is now out online and it brings to us the Fast and Furious 7’s fantastic duo of Dwayne ‘The Rock’ Johnson and Jason Statham, together as their titular characters. This is the first ever spin-off film for the Fast & Furious franchise. 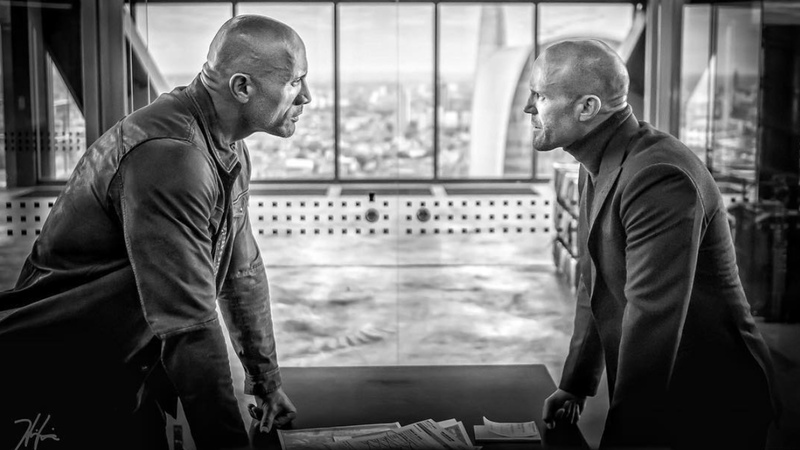 These two actors had exhibited incredible chemistry in the Furious 7 and that made Universal Studios decide to go ahead and create the first of several planned upcoming spinoff films. No doubt, the heroes also need a villain and that’s the part where Idris Elba enters the picture. He has been cast as the film’s primary villain and Johnson made some teasing references to the character throughout his social media promotions. However, the cast has further excitement in store for us. As per the narrative, the Hobbs family is going to be united and there will be a total of five brothers entering the story, including the WWE Superstar Roman Reigns who plays a vital role. Johnson’s character of Hobbs was first seen in Fast Five where he played a Diplomatic Security Service agent, who is entrusted with the task of taking down Dominic Toretto (Vin Diesel), Mia Toretto (Jordana Brewster) and Brian O’Connor (Paul Walker). 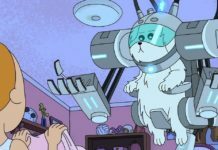 The character ultimately discovers that the main characters are the good guys and he joins their team for the rest of the franchise. Apart from Johnson, Statham, Elba and Reigns, the upcoming film is going to star Vanessa Kirby, Eiza Gonzalez, and Eddie Marsan. 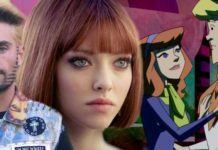 The film is being directed by Deadpool and Atomic Blonde maker David Leitch. 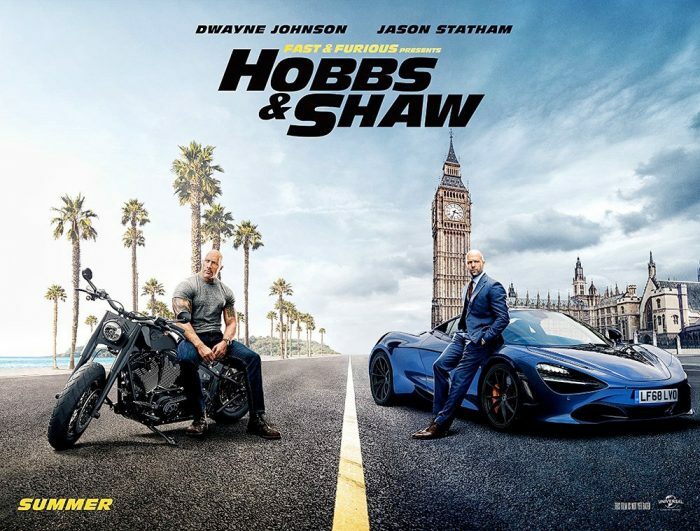 Hobbs & Shaw will release in theatres on August 2, 2019.